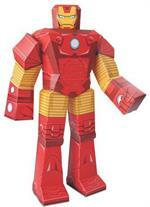 Assemble - literally - the Avengers with the super-cool Avengers Age of Ultron Hero Pack Marvel Papercraft! 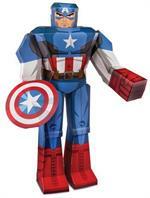 Papercraft figures are easy-to-build punch-out figures that require no scissors, no tape, and no glue. 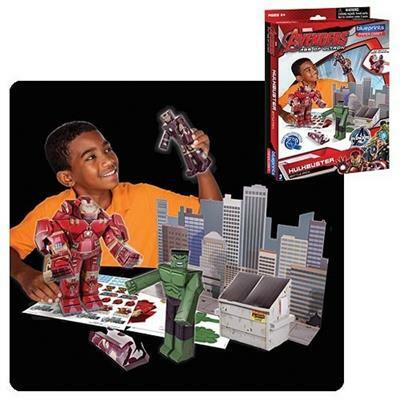 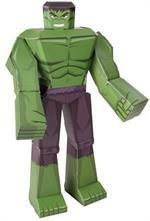 This Marvel Avengers kit includes: Iron Man, Hulk, buildings, and accessories.